I really hate musicals... really. Of any kind. 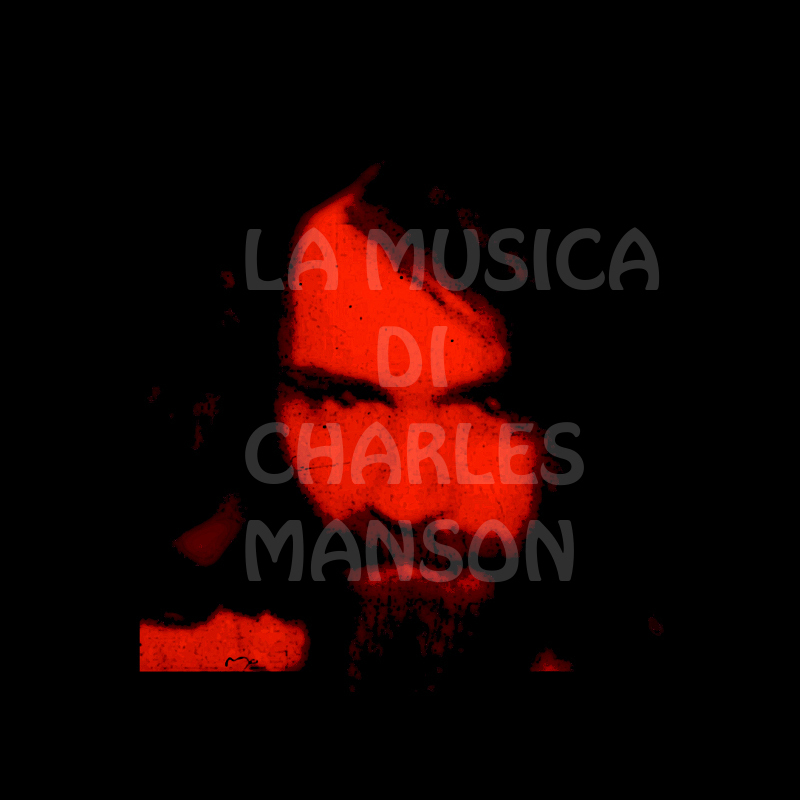 But the ones I despise more are those which talks about Manson story using horrible music and without knowing anything. Well, I have to talk about Manson music and I should not concentrate on garbage... but this time I want to share it anyway. And this is the original song by Charlie... can you feel the difference?? ?